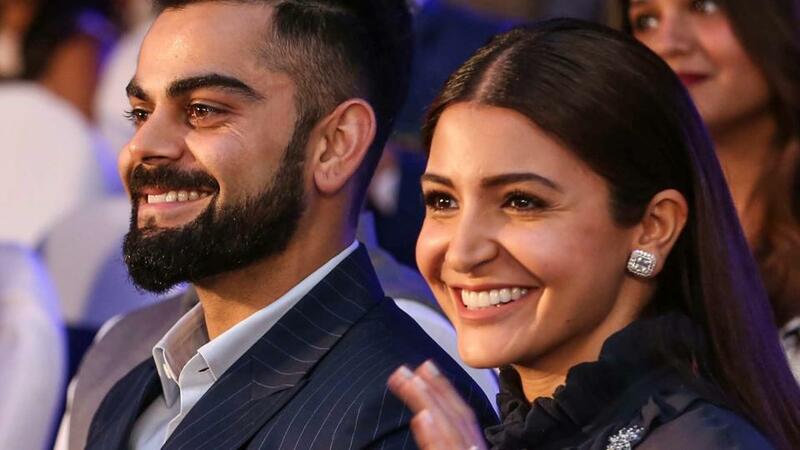 Anushka Sharma and her husband, cricketer Virat Kohli, have reportedly been served a legal notice by a man the Bollywood actor shamed in a recent social media post for littering in public. Kohli shared a video of Anushka scolding a man in a “luxury car” for throwing ‘plastic’ out of his car’s window. The post went viral soon after it was shared and according to reports the man, part-time actor Arhhan Singh, has sent a legal notice to the couple for shaming him in front of their millions of followers. “My legal advisers have sent a notice to Mr Virat Kohli and Mrs Anushka Sharma Kohli. As the ball is in their court, no comments now… as in all fairness I should await their response,” Arhhan is reported to have told Zee News over text message. Earlier after Kohli posted the video on his Instagram and Twitter accounts, Arhhan in a Facebook post hit back at the couple. “The garbage that mistakenly went out of the window of my ‘luxury car’ was way less than the garbage that came out from your mouth, from your ‘luxury car’s window, or the trashy mind of Virat Kohli to shoot and post this online… for whatever gains. Now that’s some serious trash,” he said. His mother also expressed concern for his safety in an Instagram post. “As a mother, I would like to state that you have not only shamed my son @arhhansingh on social media by not blurring his face, but you’ve also exposed him to unwanted hostility…. and danger from fanatics for such a small thing that you claim he has done but have no proof of anyways ? I am concerned about my son’s safety!! !” she wrote. The video, which gathered millions of views, received mixed reactions on the internet with some accusing Anushka of being ‘rude’, ‘impolite’ and ‘arrogant’ and others supporting her.